Ryan Coogler’s “Black Panther” made history on Tuesday, bagging seven Academy Award nominations including the first ever Best Picture nod for a superhero movie. 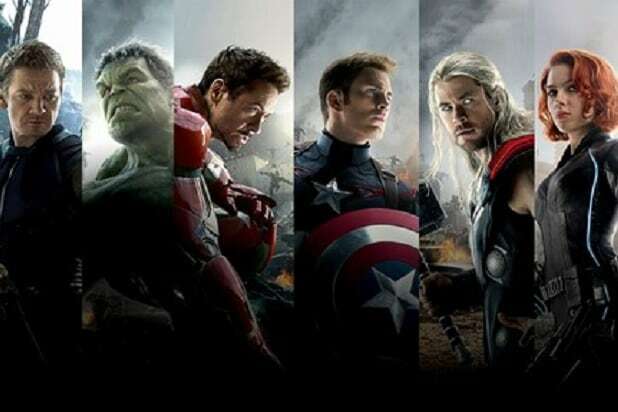 The Marvel movie also earned Oscar nominations for best costume design, production design, sound editing, sound mixing, original score and original song. No Marvel movie (or other comic-book film) has come within spitting distance of a best-pic nomination. 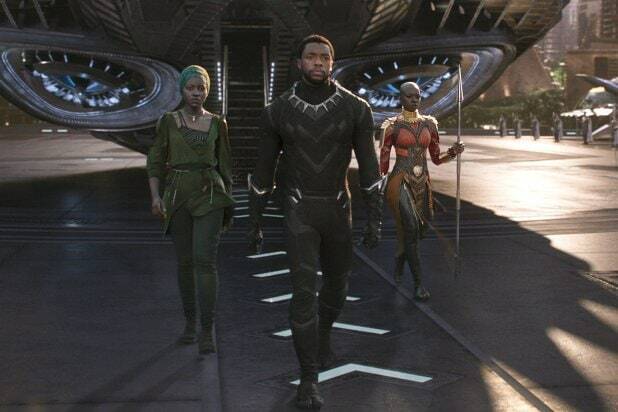 The awards chatter for “Black Panther” has been building since the film came out in February, and the nomination for that film marks a milestone for Marvel Studios and superhero films as well. In addition, Hannah Beachler became the first African American to receive a nomination for production design for her work on the hit film, which grossed $700.1 million in North America and $1.3 billion worldwide. The film became a touchstone in the culture thanks in part to a predominantly black cast of actors playing characters representing a range of perspectives, and addressing struggles and themes that black audiences know all too well. “Black Panther” was directed by Ryan Coogler and starred Chadwick Boseman, Michael B. Jordan, Lupita Nyong’o, Danai Gurira, Letitia Wright, Martin Freeman and Daniel Kaluuya. So far, it was won BET Awards, a Hollywood Film Award, MTV Movie Awards and Teen Choice Awards. The Oscars telecast will air on ABC on Feb. 21.